Former Brazil striker Ronald is reportedly in intensive care with pneumonia in Ibiza, a Spanish island. The 41-year-old Brazilian is said to have been diagnosed with the illness after being rushed to Can Misses Hospital on Friday evening. 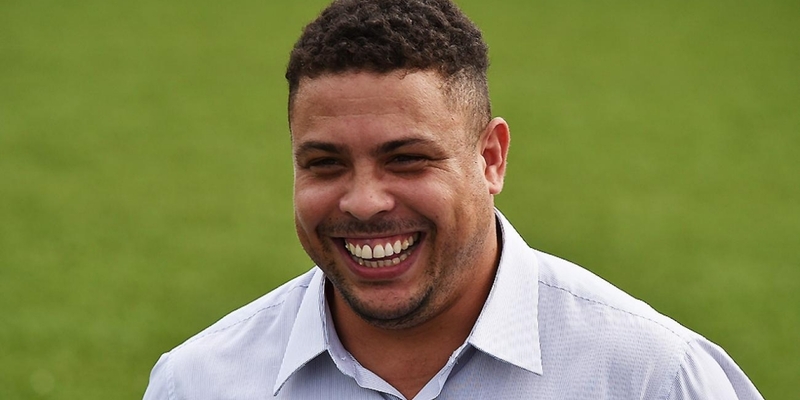 According to a newspaper, Diario de Ibiza, Ronaldo asked for a transfer to a private hospital called Clinica Nuestra Señora del Rosario just before midnight the same day and is making positive progress. The Brazilian, regarded as one of the world’s best-ever players, owns a house in Ibiza and is a regular visitor to the island.